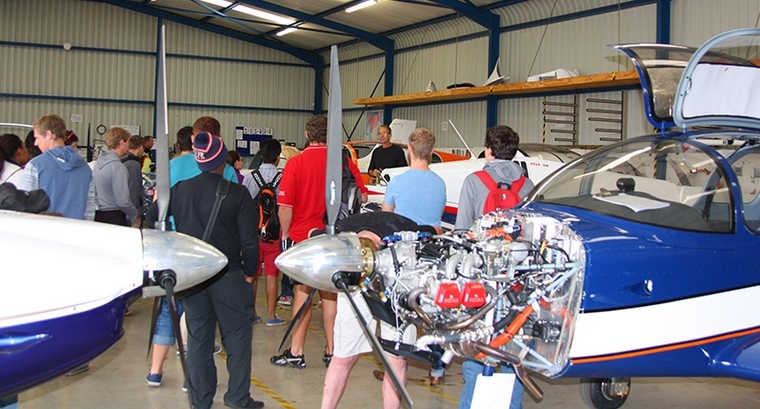 The University of Pretoria Aeronautical society visited The Airplane Factory, on Monday 14th April. 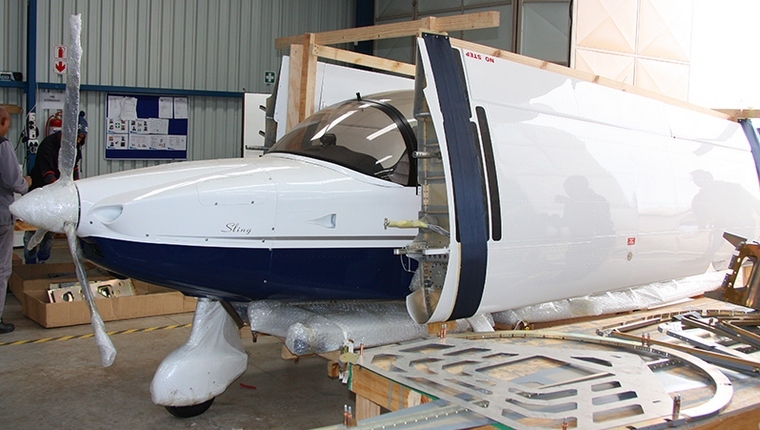 Based at Tedderfield airfield south of Johannesburg, the Aircraft Factory (TAF) manufactures the very popular range of Sling Light Sport Aircraft. The sling has become a favorite amongst recreational pilots and flight schools throughout South Africa. The Sling 2, a very sturdy two seater aircraft is available in three variants; the Sling 2 US which is powered by a carburetor aspirated Rotax 912 engine, The Sling 2 IS which is powered by a fuel injected 1280cc Rotax 912 motor and the top of the range Sling 2 turbo which is powered by the 128 hp turbo charged Rotax 912. The Sling 4, a light weight four seater, completes the stable and is also powered by the Rotax 912 Turbo motor. The Sling 4 has a 400mm longer fuselage and 800mm longer wingspan than the Sling 2. A specially modified Sling 4 prototype flown by Mike Blyth and James Pittman circumnavigated the earth in 2009.They enjoyed it so much that they replicated the feat again in 2011. 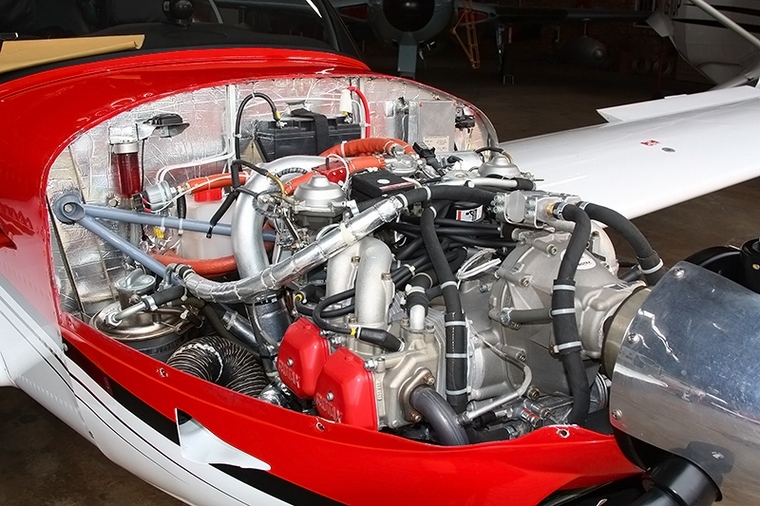 The University of Pretoria Aeronautical Society (UPAeSSA) consists of engineering students, both Aeronautical and Mechanical, with a passion for aviation. A number of the members are current holders of PPL's and CPL's. UPAeSSA was formed in 2005 by a few passionate students studying engineering who thought the University needed a society that's sole purpose is to ignite a passion in students for aviation. This society is the student branch of the Aeronautical Society of South Africa (founded in 1911) and is a division of the Royal Aeronautical Society (founded in 1866). Mike Blyth the founder and Director of TAF accompanied the students on a walk around the factory, taking them through the entire manufacture from beginning to final assembly. Mike was very impressed by the level of questions asked by the aspirant young engineers and is confident that the future of aircraft design is in good hands. Flitecare Air Chaters and Training recently entered into an agreement with UPAeSSA helping them to make flying more accessible. Flitecare offer members of the society intro flights at a largely reduced rate and also waves the instructors fee for all flights by the UPAeSSA members. Flightcare has also set up an account for UPAeSSA and pay R100.00 into the account for every hour of instruction flown by students. This is used to further discount intro flights for UPAeSSA members. 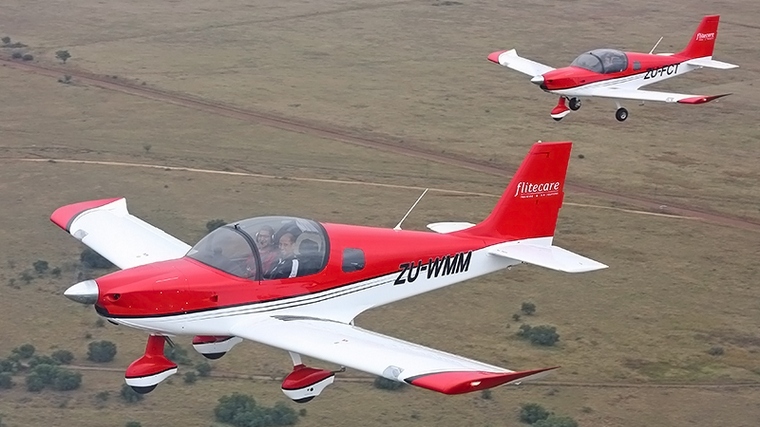 Two sling 2's from Flitecare were flown across from Wonderboom to TAF on the day to treat the students to intro flights they were joined by Sling 4 from TAF, The students were treated to a flight over the CBD of Johannesburg.